Deformity doesn’t always have to be associated with misshape or decadence. It can be associated with underlying opposing forces that get released from their constraining shells in order to challenge pre-established notions that have been imposed upon them. Sofa Michetta by Meritalia is a true representation of breaking free. 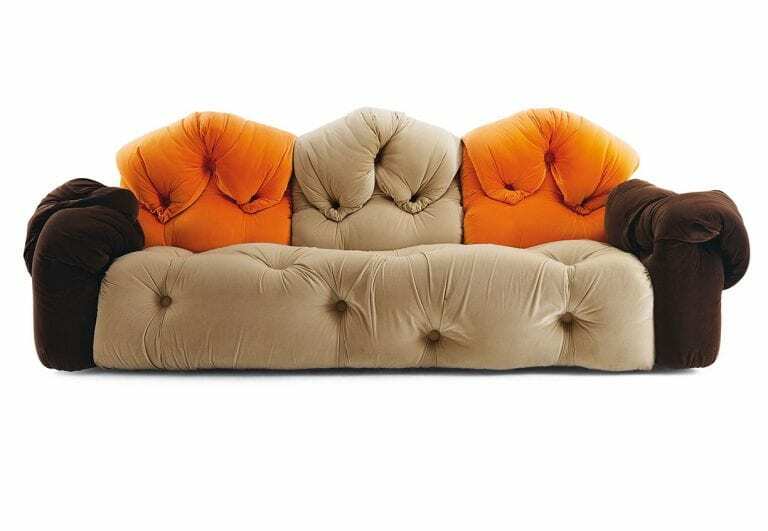 It is unlike any other sofa you’ve seen and will stop you in your tracks the first time you see it. It pays homage to objects striving to free themselves of schematic and rigid impositions or shapes. 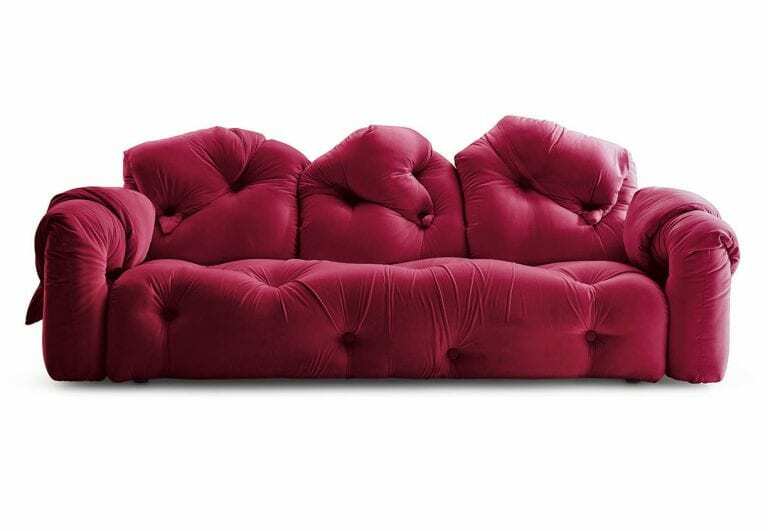 Gaetano Pesce is known for his eccentric pieces that always amaze and captivate. His latest creation is just as good. It perfectly combines comfort with avant-garde design and will impress even the most hardened minimalist. It breaks free from established schemes and preconceived ideas and makes them things of the distant past. Sofa Michetta by Meritalia takes comfort a notch higher. It feeds your need for relaxation and will be there when you want to read, sip your favorite drink, or take a short nap. The duty of every human being has always been to break free: from prejudices, habits, false values, the past, political injustice, bad friendships, ignorance, repetitiveness, boredom, superficiality, and much more. 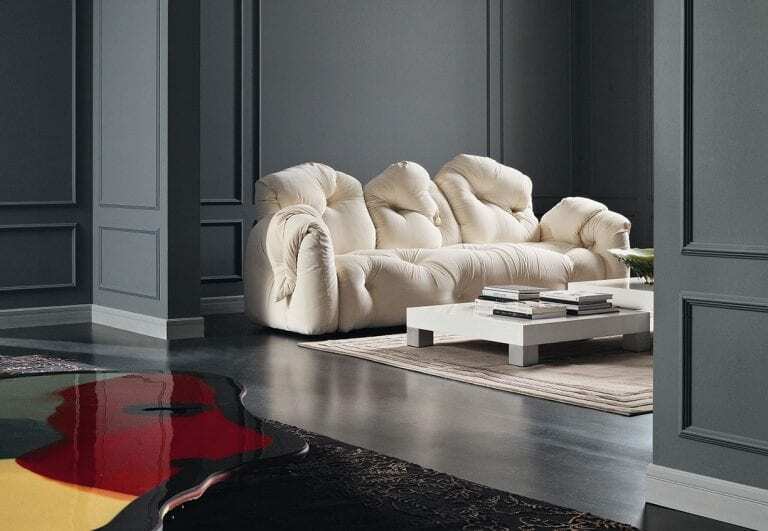 If you want to break free from traditional design trends, get Sofa Michetta by Meritalia. It is a fresh take on the stunning La Michetta Sofa. You’ll not only love its design and color, you’ll also love its comfort that is completely unrivaled. Which color of Sofa Michetta would you go for?